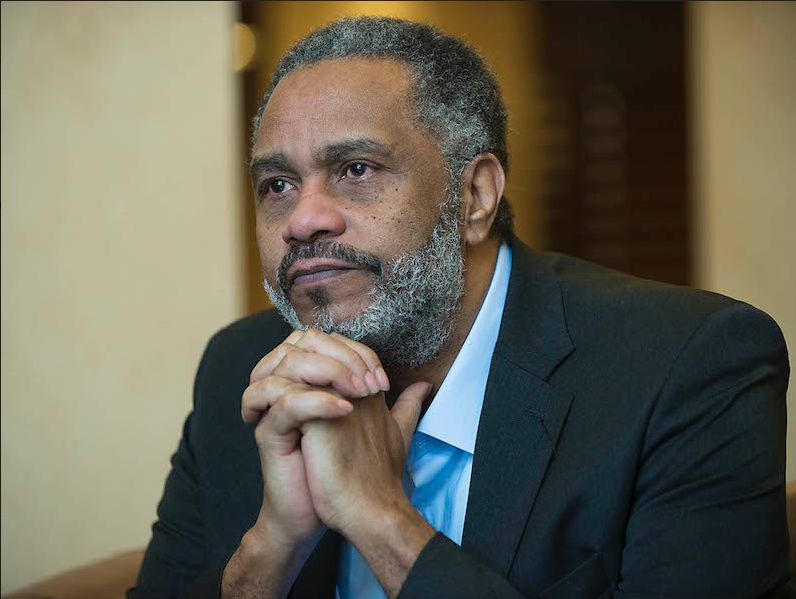 On April 16, Anthony Ray Hinton will be honored as the 2019 Distinguished Author at the Tom and Marla Corts Distinguished Author Series presented by Orlean Beeson School of Education. The event will be at 7 p.m. in the Wright Center. General admission tickets are free for Samford students and convo credit will be offered. For the general public, tickets will be $10. VIP tickets are $50 and include a private reception with Hinton at 6 p.m. and a signed copy of his memoir. Hinton’s memoir “The Sun Does Shine, How I Found Life and Freedom on Death Row” was published in 2018. The book recounts his life having spent 30 years on death row for a crime he did not commit. The title of the book was chosen from the words he spoke when he was first released from Jefferson County Jail in April of 2015. Hinton was released with the help of civil rights attorney Bryan Stevenson. Having been first imprisoned at age 29, Hinton had spent more than half of his life behind bars. Today, he holds the title of Community Educator with the Equal Justice Initiative, an organization started by Stevenson. According to EJI, Hinton is the 152nd person exonerated from death row since 1983 and one of the longest-serving death row prisoners in Alabama history. Purchase tickets for the Tom and Marla Corts Distinguished Author Series event at tickets.samford.edu or call 205-726-2853. 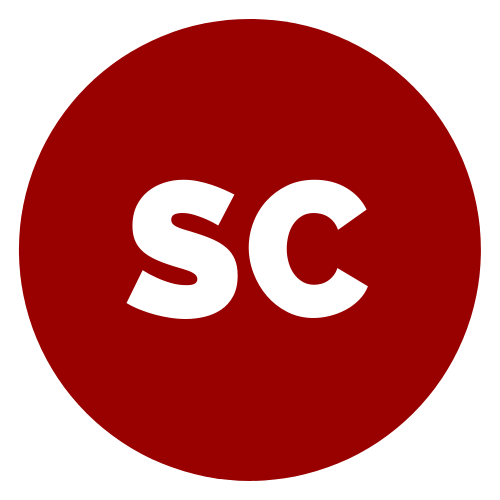 Kathryn has returned as our Features Editor. 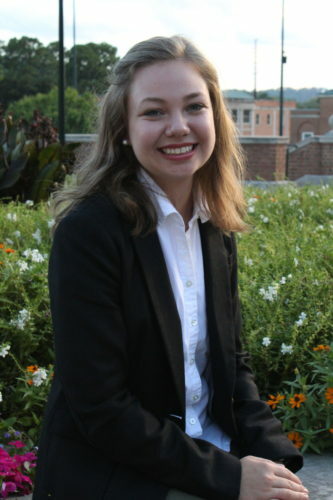 She is a junior Journalism & Mass Communications major with a concentration in print and is from Atlanta, Georgia.